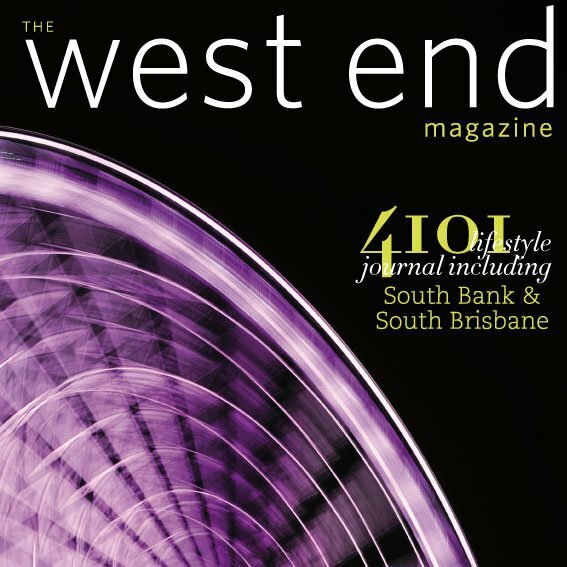 I’m a bit late posting this as it’s already been out for a few weeks, the winter 2012 edition of the West End Magazine. It’s on sale in newsagents all over Brisbane. Four articles by me.